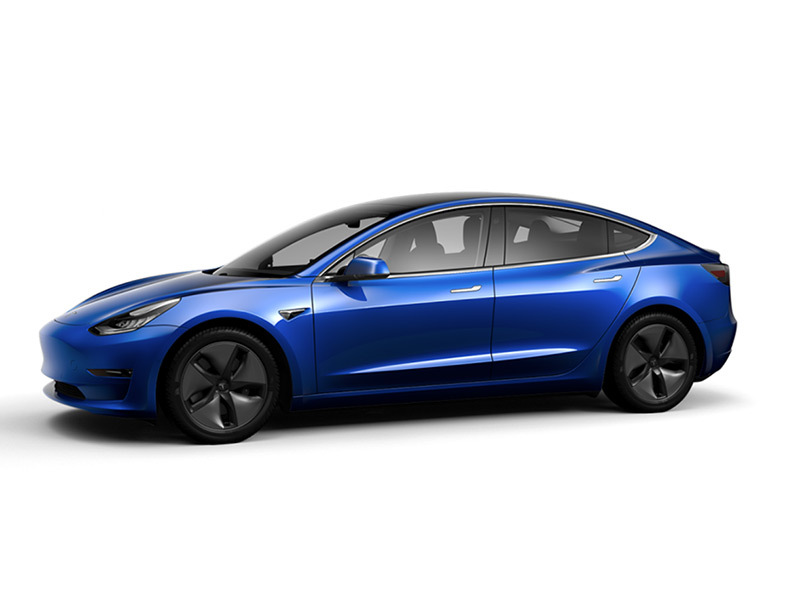 Lithium-ion batteries aren't just powering your cell phone and laptop anymore, they've gotten bigger and more powerful and now they're powering cars, homes, and even the electric grid. They're becoming increasingly less expensive and the technology behind them is getting better leading to longer useful lifespans. In fact, some car batteries are finding a second life as energy storage systems for homes, businesses and for keeping the amount of energy on the grid stable. Until the last few years, the majority of batteries used as energy storage or backups for a solar panel system were lead-acid batteries. Particularly deep-cycle batteries like those used in golf carts. But there were and are some drawbacks to using them, like the toxic materials in the batteries. Lithium-ion batteries are also toxic but, like lead, they can be recycled, it's just less cost-effective than recycling lead at this point. Lead-acid batteries also had a short life-cycle, about 5 years. That's also the length of a warranty for most lead batteries. Lithium-ion batteries are longer lasting because they have a high-energy density, low-discharge capacity and have a high charging efficiency level. That means they can last longer and recharge faster with less energy lost in the charging process. 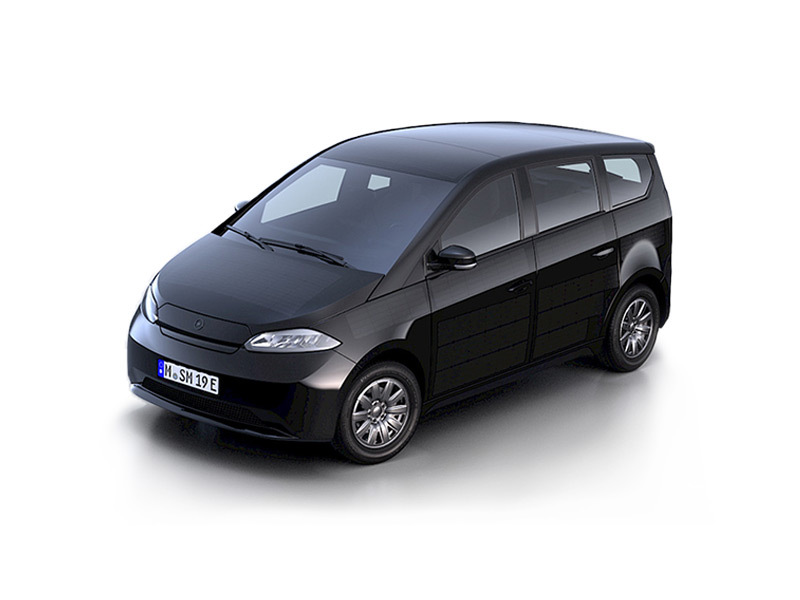 All of which makes it an ideal technology for storing energy in multiple types of situations. Still, the batteries used in energy storage systems aren't like the ones in electric tools and cell phones, they're made to last longer and endure more usage over time. In fact, lithium-ion energy storage systems use the same types of batteries most EVs use. 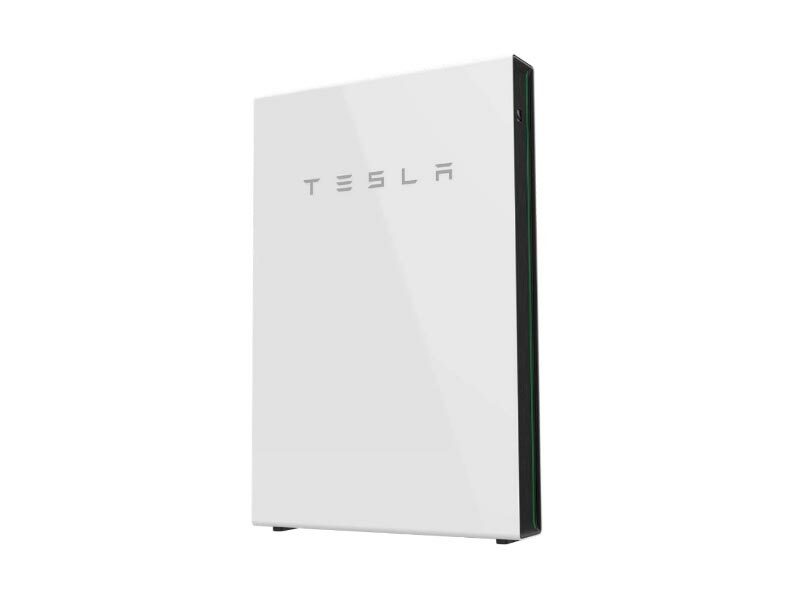 That's why companies like Tesla have created the 13.5 kilowatt-hour Powerwall energy storage system. Meanwhile, other car manufacturers like Mercedes, BMW, Renault, and Nissan are looking into second lives for their automotive batteries as home energy storage systems. 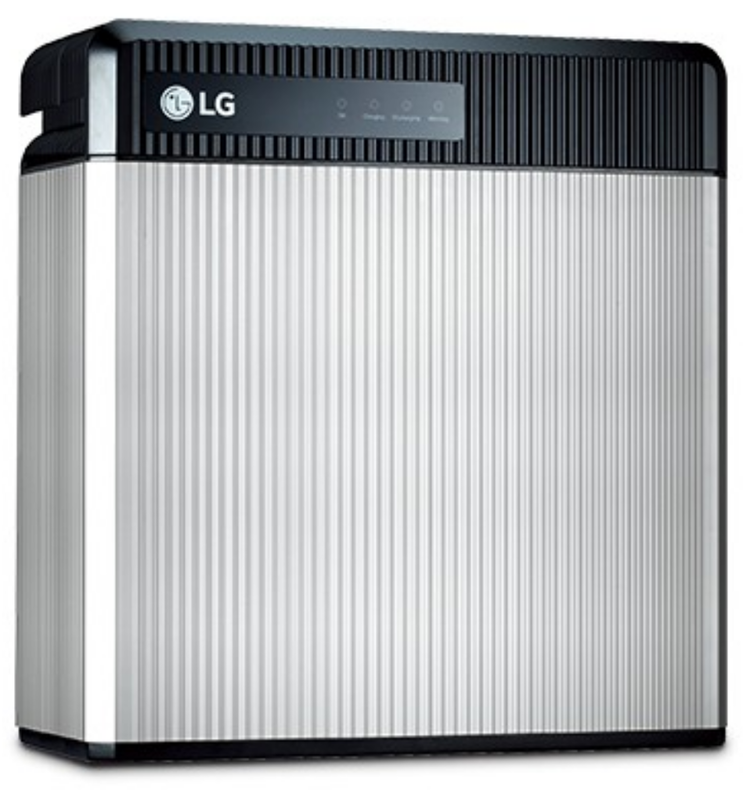 Tech companies like LG are also offering energy storage systems for homes. Its RESU energy storage system starts at 3.3-kilowatt hours and comes in multiple sizes. 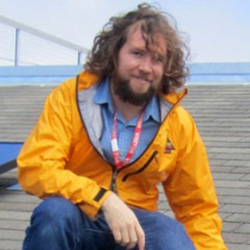 Sunrun partnered with it and offers it as its Brightbox system. How long will a lithium-ion battery last? There are a couple of ways to looks at how long a lithium-ion battery will last. There's the amount of time the battery will provide power, that's usually rated in terms of kilowatt hours (kWhs). Then there's the lifespan of the battery, the amount of time it's in service that it can be charged and recharged before degrading significantly. How many hours will a lithium-ion battery provide energy? In 2016 an average US home consumed 897 kWh per month or 30 kWh per day, according to the Energy Information Administration (EIA). So a home that's completely off the grid would need at least 30 kWh of energy storage, even with a solar power system. 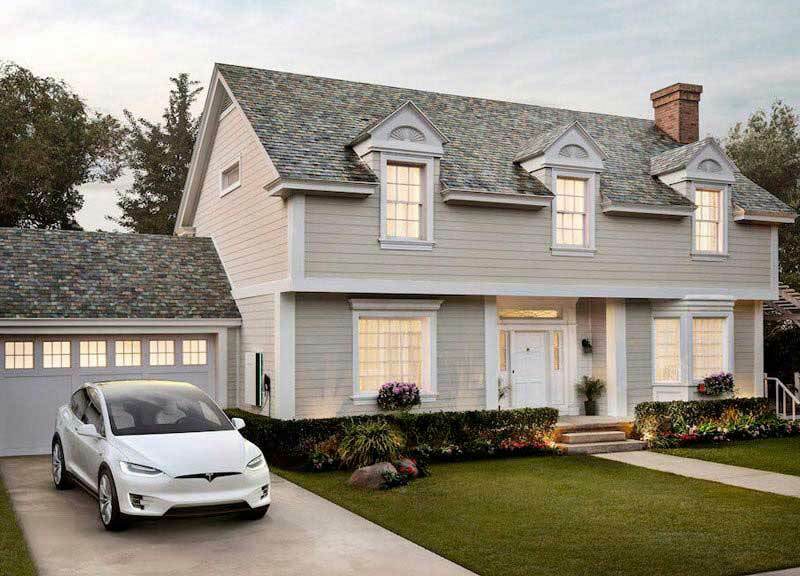 In fact, such a home would need even more energy storage in case the sun didn't shine for numerous days. But most homes, even with solar power, are grid-connected and need much less energy storage. 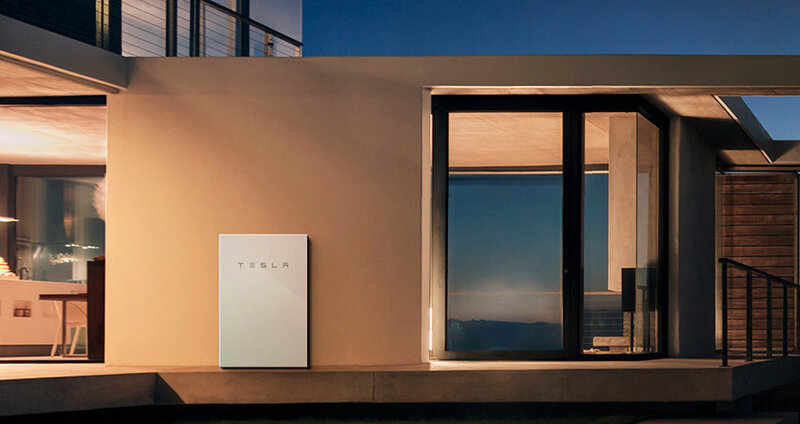 Modern energy storage systems are increasingly designed to provide power for a couple of hours or more a day for the home. 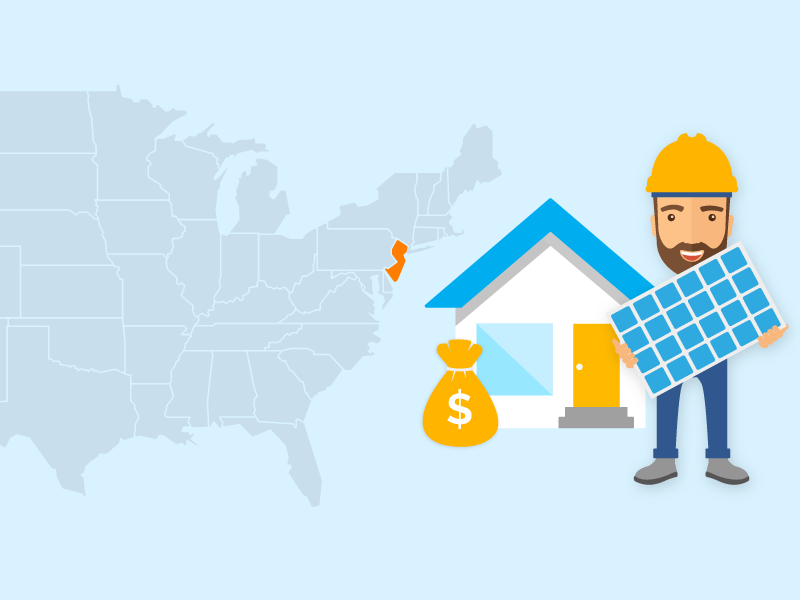 They can be designed to work both with the power grid and a homeowner's rooftop solar system to ensure the homeowner pays the lowest price for electricity at all times and can even be programmed to feed energy back onto the electric grid when net-metering rates are highest. That's if they live in a place that has peak energy prices or time-of-use charges. A recent National Renewable Energy Laboratory (NREL) report Installed Cost Benchmarks and Deployment Barriers for Residential Solar Photovoltaics with Energy Storage: Q1 2016 looked at two different reasons and scenarios for energy storage systems coupled with rooftop solar. Both systems used a 5.6 kilowatt (kW) solar rooftop. The small system had a 3 kW energy storage system that provided 6 kWh of energy. The larger system had a 5 kW energy storage system that provided 20 kWh of energy. The smaller system, NREL explained, only provides backup power for a limited number of critical loads in the home in case the electric grid has a disruption. It also allows the system to optimize the use of electricity from the solar array as well from the electric grid. The larger system, which cost about $20,000 more than the smaller system, can provide more backup power in case of a grid outage. It also allows the customer to receive the other benefits that the smaller system did. 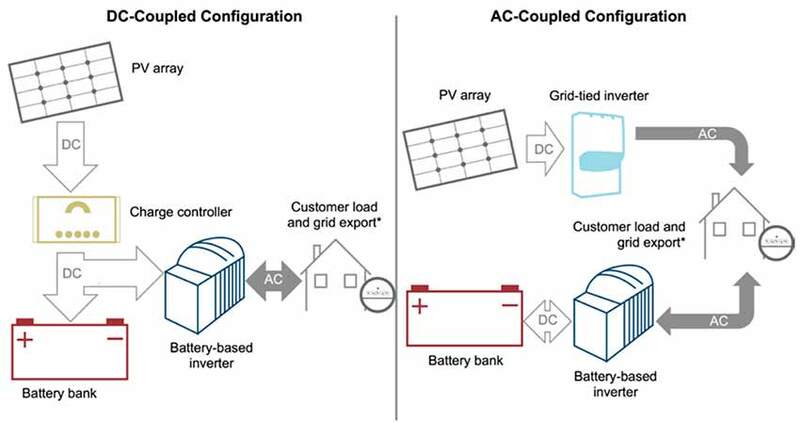 *Grid-connected PV plus storage systems are used to first meet a customer's load and then export excess PV generation to the grid. When wired for backup power, it is common to install a critical loads sub-panel and use PV plus storage systems to provide power to essential loads (e.g. refrigeration, essential lighting, well pumps) in the case of a grid-outage event. What's the lifespan of a lithium-ion battery? The other measure of how long a lithium-ion battery lasts is its practical lifespan in terms of years of use. 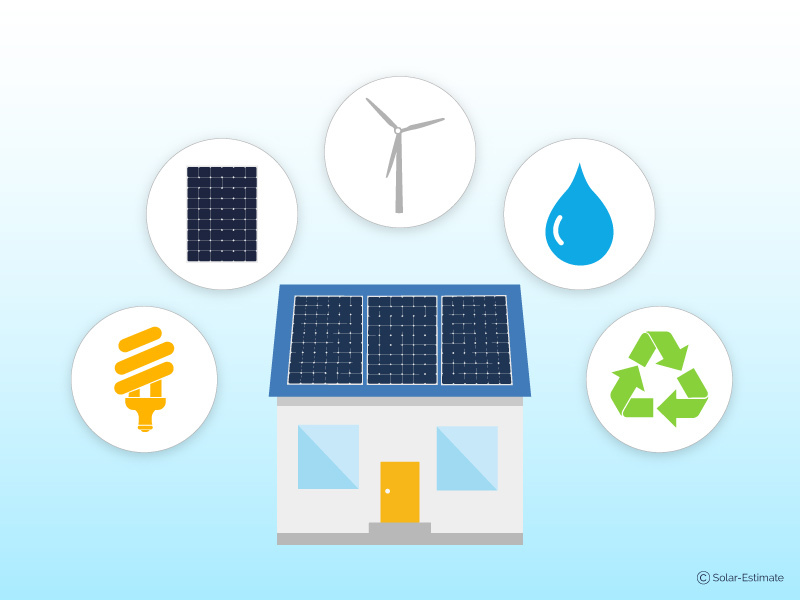 Energy storage systems for homes and businesses are rated based on how long they can withstand being charged and discharged on a daily cycle before their capacity deteriorates below the originally stated energy storage capacity. Once the battery in an energy storage is only able to charge to between 80 percent or 70 percent of its original energy storage capacity is when the battery needs to be replaced. One good indicator for the lifespan of a lithium-ion battery is how long its warranty lasts. The warranties for many of the lithium-ion-based energy storage systems like the Powerwall and the LG batteries have 10-year warranties. 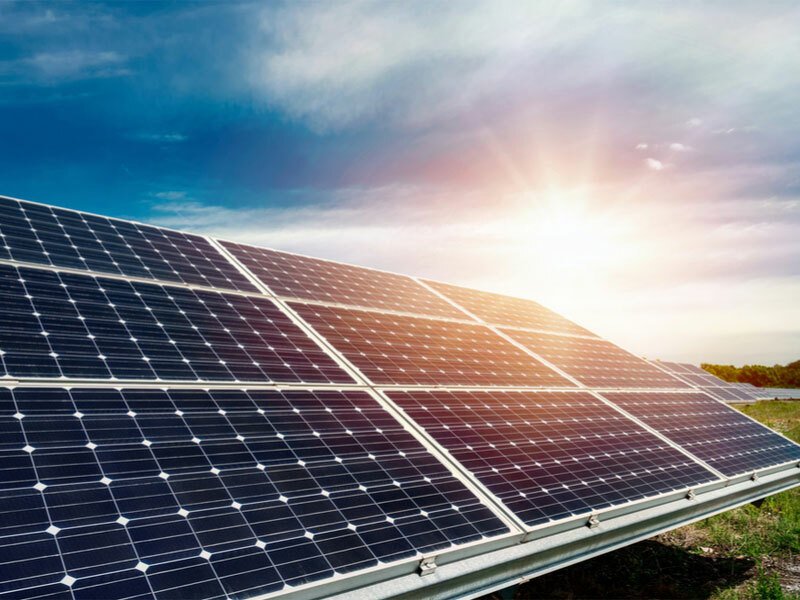 That's still shorter than the 25-year warranty more solar panels carry and suggests that over the lifespan of a rooftop solar system with energy storage, the batteries will need to be replaced at some point. A deeper dive into the life expectancy of lithium-ion energy storage systems was performed in 2017 by NREL. 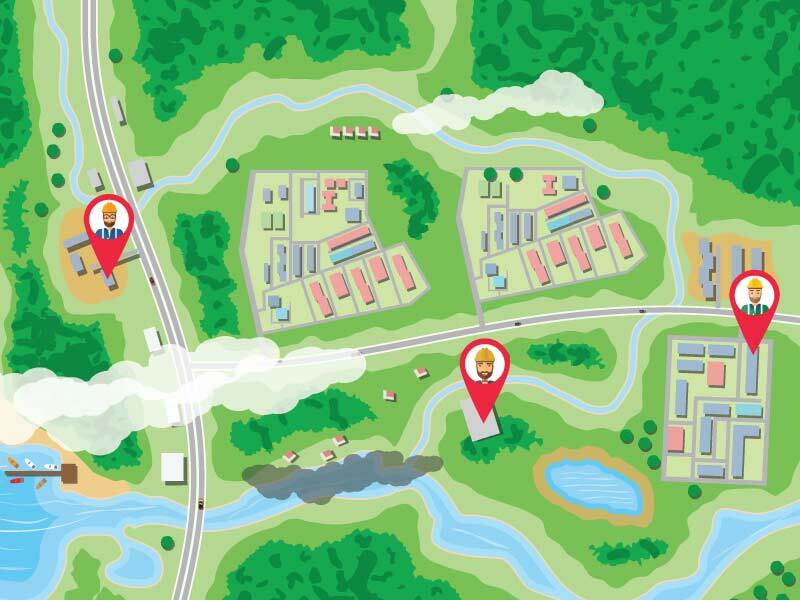 In its report Life Prediction Model for Grid-Connected Li-ion Battery Energy Storage System, it tested batteries to simulate how long they would last in real-world conditions by reaching a certain depth of discharge rates and testing battery degradation over time. Under NREL's scenarios, an energy storage system is expected to last between seven and 10 years. "Without active thermal management, 7 years lifetime is possible provided the battery is cycled within a restricted 47% DOD operating range. With active thermal management, 10 years lifetime is possible provided the battery is cycled within a restricted 54% operating range," NREL said. Lithium-ion batteries, as well as other energy storage technologies, continue to improve and it's quite possible they could last longer and warranties could be extended in the next few years. 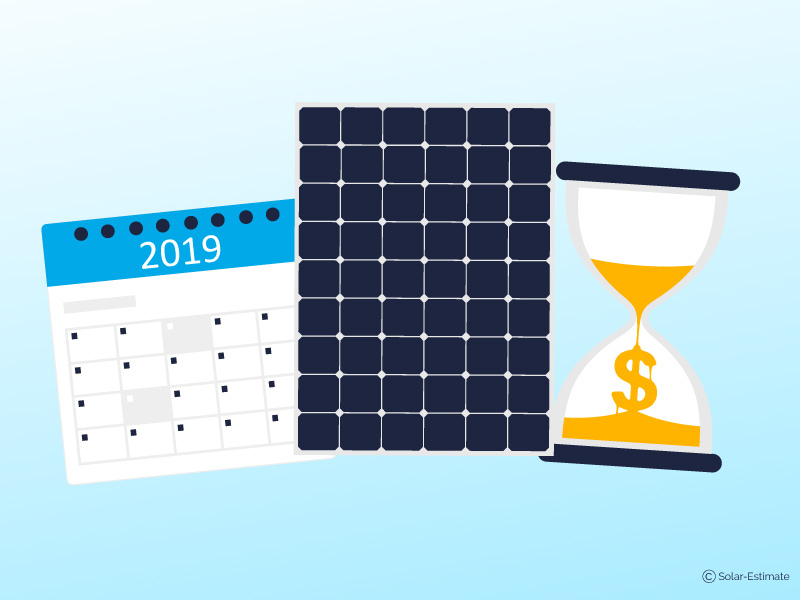 It's a great idea to talk with local solar installers and energy storage system providers to learn about the battery backup systems they offer.